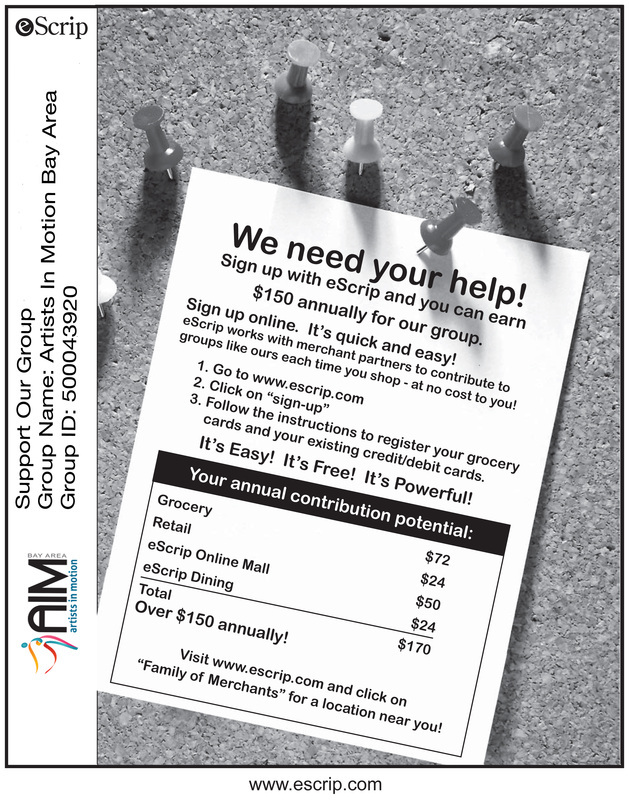 at eScrip merchants will be given back to AIM Bay Area. There are no receipts to collect, no vouchers or certificates to buy, no hassles for you and every purchase counts. Click any of the links below to start supporting AIMBA. Shop at over 1,000 of your favorite online merchants and earn up to 16% for Artists In Motion Bay Area. Artists In Motion Bay Area is happy to announce their Mixed Bag Designs Online Fundraiser! 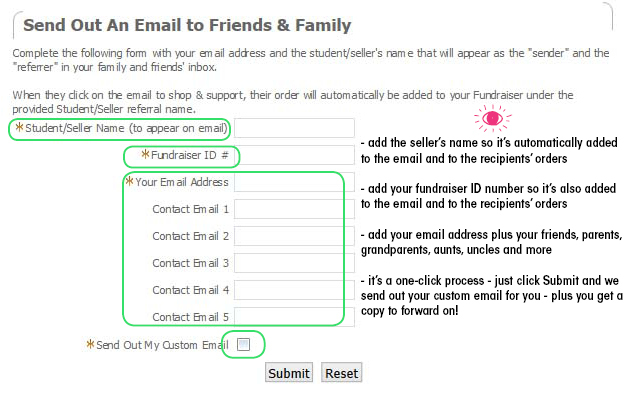 Mixed Bag Designs has provided us with an easy way to promote our fundraiser to your out-of-town friends and family! Request your emails here and we'll send them for you!